7 graders of the Prins Willem Alexander and 8 graders of the John F. Kennedy primary school from ‘s-Gravenzande experienced a cool morning at Alcomij last Friday during the day of the ‘Westlandse Techniek’. 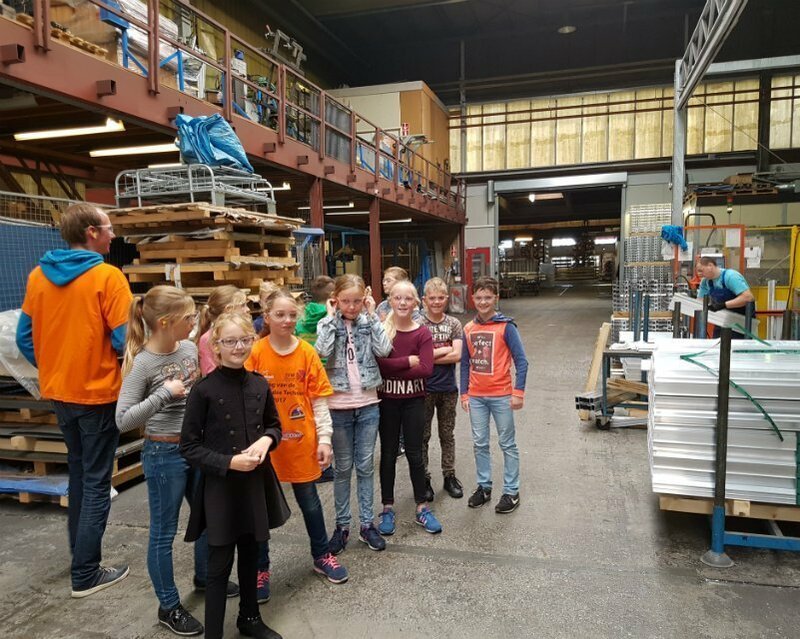 After a brief introduction of Alcomij and some practical safety tips, all pupils teamed up for a fun and educative tour through our steel and aluminium factory. 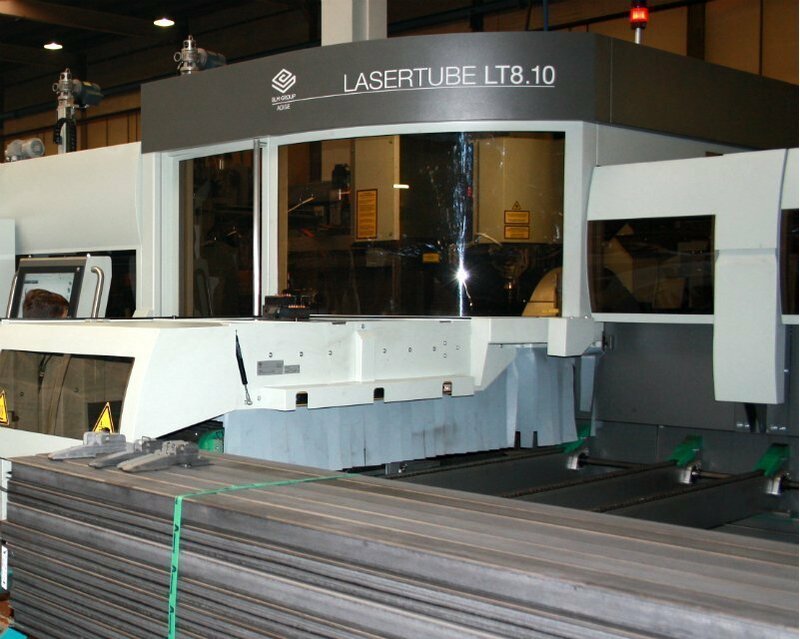 They were introduced to some technical posibilities of our new Adige LT 8.10 lasertube and took part in a real quality test of a steel crate. 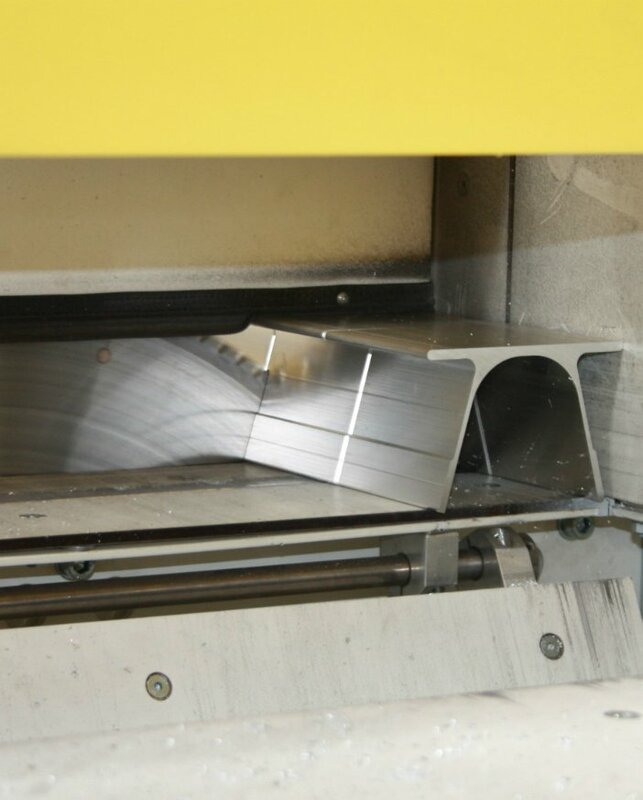 So who knows… they might be the ones choosing a technical career!